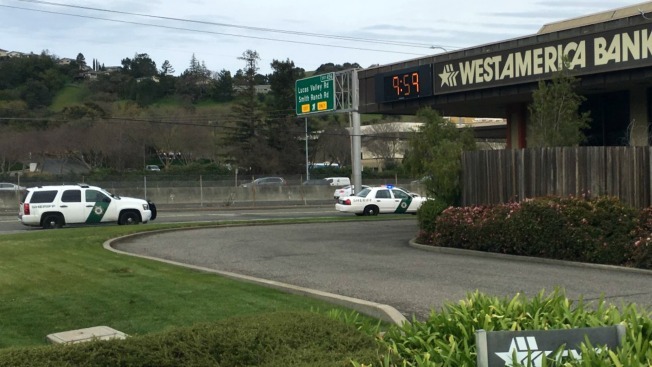 San Rafael police arrested a bank robbery suspect who was well-dressed and eluded them Friday following a robbery at a WestAmerica Bank, police said Sunday. The robbery was reported at 9:39 a.m. at the WestAmerica Bank at 1 Mitchell Blvd. where the suspect Cedric Ray Vincent allegedly walked in, handed a note to the teller and fled with cash.